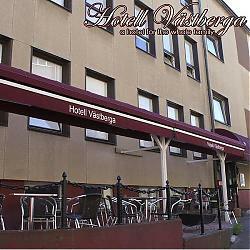 South of Stockholm in Midsommarkransen, just 2 km from the Stockholm International Fairs, is Hotel Västberga. All of central Stockholmâ? 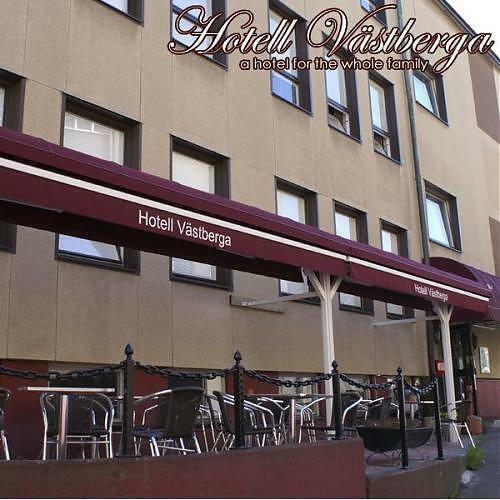 ?s attractions are only a 13 minute metro ride away.